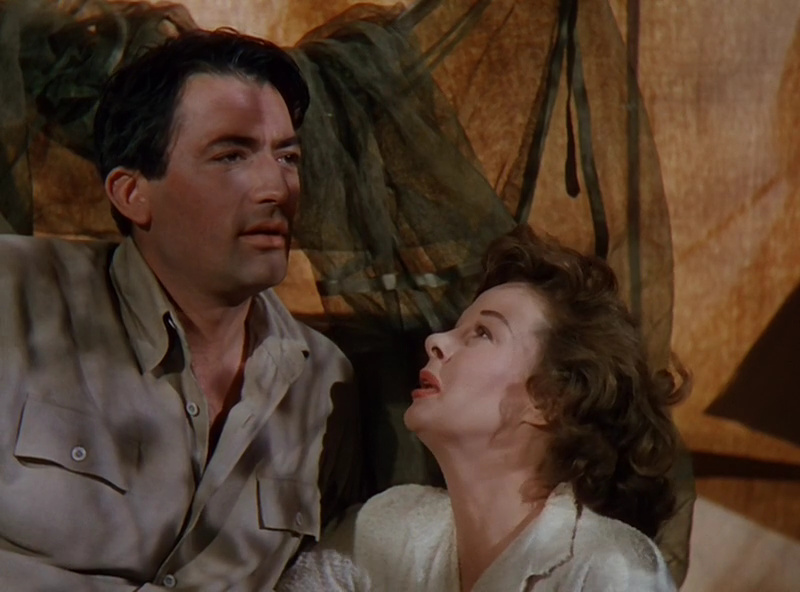 Susan Hayward Tribute Film: The Snows of Kilimanjaro! Annually, the Center for the Arts, honors the late Susan Hayward who was a resident of Carrollton, GA before her passing. 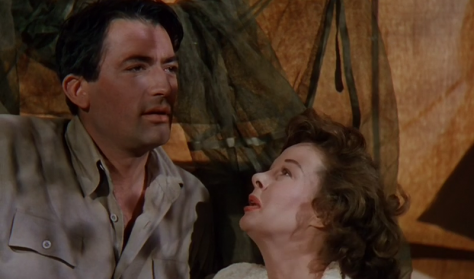 This year we chose Ernest Hemingway’s short story turned into a film adaptation, The Snows of Kilimanjaro!, featuring not only Mrs. Hayward, but also Gregory Peck and Ava Gardner.